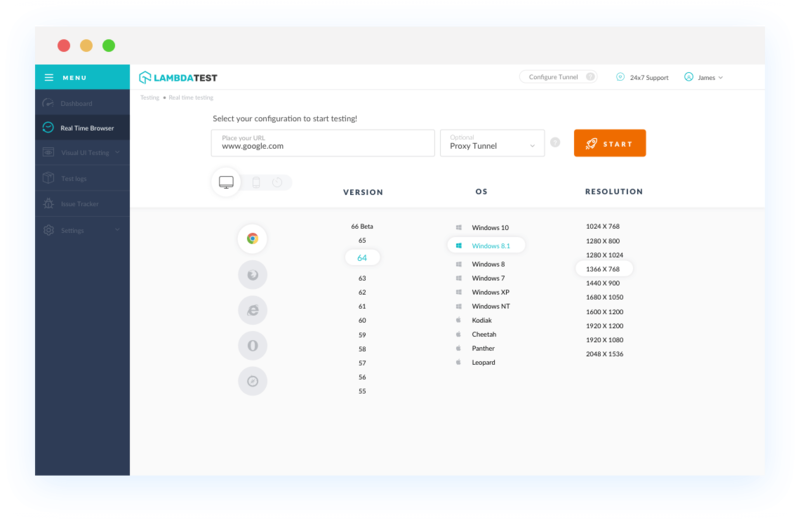 With LambdaTest you can test your website on 2000+ browser and OS combinations for cross browser compatibility issues and ensure that your webpage fallbacks are working fine on browsers that do not support Speech Recognition API. Chrome version 4 to 56 doesn't support Speech Recognition API. Chrome 57 to 67 does not support Speech Recognition API by default but can be Enabled behind the WebVR & "Gamepad Extensions" flags under chrome://flags. Currently builds use an older version of the (still changing) specification and supports only the Oculus Rift and the HTC vive on Windows VR-ready computers. This element is not supported by Mozilla Firefox browser version 2 to 53. Speech Recognition APIis not supported in Mozilla Firefox browser version 54 by default but can be can be enabled in Firefox Windows. Speech Recognition API is supported in Mozilla Firefox browser version 55 to 61. IE browser version 6 to 11 doesn't support Speech Recognition API. Safari browser version 3.1 to 11.1 doesn't support Speech Recognition API. Microsoft Edge browser version 12 to 14 doesn't support this property. Speech Recognition API. Microsoft Edge browser version 15 to 17 supports this property. 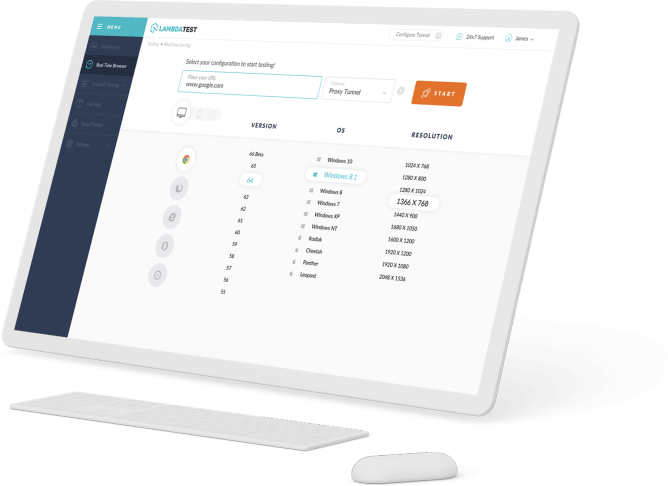 Speech Recognition API. Opera version 10.1 to 53 doesn't support Speech Recognition API.